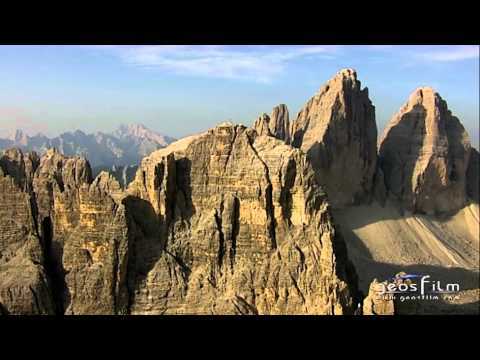 Since 2009 the Three Peaks and the Fanes-Senes-Braies nature parks have been part of the Dolomites UNESCO World Heritage and belong to the European network of nature reserves Natura 2000, which focuses on protecting the habitats of wild animals and plants. In the nature park house you can find information on the natural and cultural landscapes of the nature park Drei Zinnen / Tre Cime and the eastern section of nature park Fanes-Sennes-Prags / Fanes-Sennes-Braies, the geology of the Dolomites, the events during the war at the Dolomites front, the beginnings of alpine sport and the development of tourism in the holiday region Three Peaks in the Dolomites. The adventure workshop allows younger visitors a playful access to nature. Around the nature park house you can visit the magnificent world of the forest, the tree village and the celtic tree horoscope.